​On Tuesday evening Fulham confirmed their relegation from the Premier League with a limp display at the hands of Watford, in a performance that was emblematic of their season as a whole. Though the Cottagers' demise from the top flight had been confirmed for some time (you'd have to go back to the end of January to find Fulham's last win in the league, a 4-2 triumph over Brighton), their relegation still comes as a major disappointment - not only to fans of the club itself, but many supporters of the Premier League who have a soft spot for the London club. A message to the #FFC fans, from our Chairman Shahid Khan. 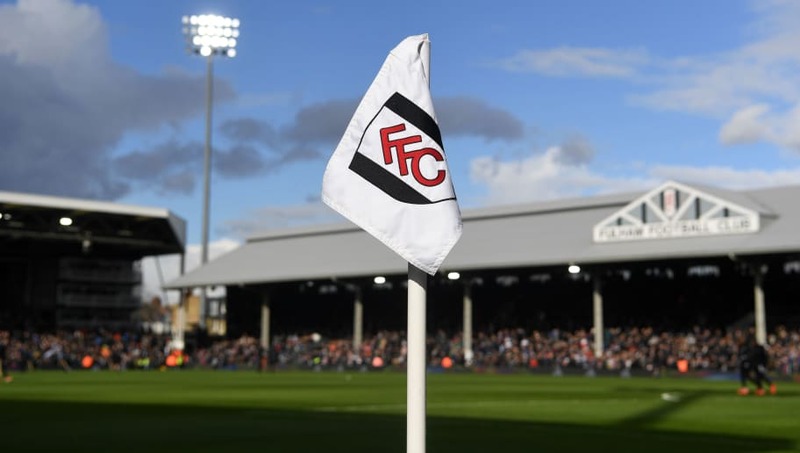 In truth, one feels that ​Fulham's season could have been so different - especially given their dramatic win in the Championship Play-Off Finals last year, and their massive transfer outlay in the summer. But therein lies the problem. In the 2018 transfer window, whilst fans of established Premier League clubs were crying out for their clubs to do some business (here's looking at you, Spurs), Fulham fans had no such problems as they - along with the rest of the footballing world - watched in stunned amazement as owner Shahid Khan made it rain to the tune of over £100m as the Cottagers brought in 12 new faces to the side. £100m is the amount of money you'd expect to see spent from one of the Premier League's heavy hitters, not a newly promoted club that hadn't experienced the riches of the top flight since 2013. Still, the thinking behind Fulham splashing the cash seemed to be clear: Invest heavily in the playing squad to ensure Premier League survival this season, then build for stability. Not a bad plan, but it came with some major flaws - namely, overlooking the players who knew Fulham's system, the tactics and style of manager Slaviša Jokanović, and were seasoned and bonded from their triumphant promotion campaign the season prior. One such example is the jettisoning of goalkeeper Marcus Bettinelli, who produced 14 clean sheets and was a standout performer in Fulham's promotion last season, in favour of Sergio Rico, who has only had two clean sheets this campaign. Of course Rico isn't solely to blame for Fulham's horrendous defensive record (a key reason why they are going down), but his arrival and replacement of Bettinelli as Fulham's number 1 is reflective of the bigger problem: Why was the 'old guard' so cruelly and quickly ignored? Havard Nordtveit, Timothy Fosu-Mensah, Luciano Vietto, Andre-Frank Zambo Anguissa and Jean-Michael Seri have all been major disappointments and transfer busts (Anguissa and Seri cost £55m between them). One understands why Jokanović struggled to mould his new squad into a collective style of play, and the warning signs were apparent from the first day of the new season, when Crystal Palace eased to a 2-0 win at Craven Cottage. ️ "I am sorry that we let you down"
Fulham owner Shahid Khan has apologised to supporters following the club's relegation from the Premier League. Jokanović was ultimately relieved of his duties, and Claudio Ranieri couldn't perform any miracles to save a Fulham side that was condemned to fail because the shiny new toys had been favoured over the plain, tried and trusted veterans. Hopefully, caretaker manager Scott Parker already knows the errors of Fulham's transfer strategy, and can relay that information to the club executives. Even better, one hopes the executives and Khan are already aware, and can make an immediate return next year. But the Cottagers must heed this warning: Money, sometimes, is not everything in football.